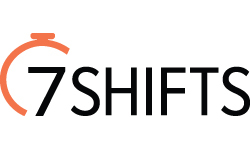 7shifts is an employee scheduling and workforce management platform designed specifically for restaurants and QSRs. We help managers, operators, and chains automate staff scheduling and team communication to standardize & streamline operations, dramatically reduce labor costs and provide the actionable business insights that helps hospitality professionals thrive. 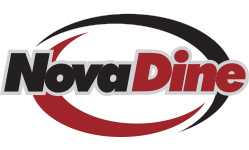 NovaDine provides POS integrated digital ordering solutions to restaurant chains. NovaDine is an innovator in the market place with unique features like: full menu/order/POS integration with Grubhub, DoorDash, UberEats and Postmates; patented Group Ordering; proximity triggered customer check-in, order throttling, cubby support and recently added shipping feature. Built-in delivery support is included, as well as DAAS with Postmates and DoorDash. Compeat and Ctuit have combined to offer the most comprehensive and innovative all-in-one restaurant management software available. With over 34 years of industry experience, we are the largest provider of integrated accounting, back office, workforce and business intelligences solutions designed to improve the profitability of restaurants nationwide. 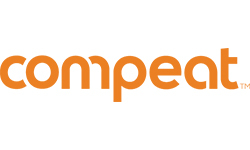 Visit www.compeat.com and www.ctuit.com. 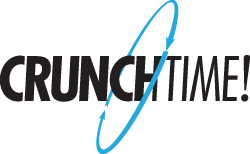 CrunchTime is the restaurant industry's leading back office platform. We are dedicated to simplifying and automating restaurant food and labor operations while helping to reduce costs, drive labor efficiencies, and optimize the quality and consistency of food service operations. 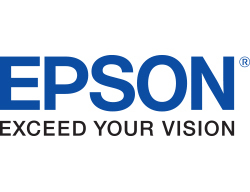 Epson is at work in millions of POS systems worldwide. From the industry leading OmniLink® TM-T88VI and TM-H6000V, to smart and compact mobile POS and handheld POS printers for mobile OS, Epson delivers innovative, cost-effective solutions to help your business run more efficiently, and drive better customer experiences. 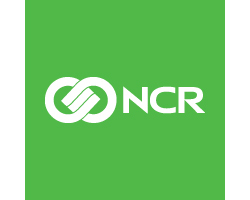 NCR is a leading global technology company that brings unexpected value to every interaction between consumers and businesses. We’ve helped over 100,000 restaurants worldwide embrace cloud and mobile, transform their operations and connect all physical and digital touchpoints into a single, seamless customer experience that turns guests into loyal fans. 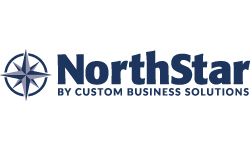 NorthStar POS built by Custom Business Solutions is the next generation of point of sale. Cloud-based, processor independent, and built for multi-unit restaurants, NorthStar is the point of sale choice for the future. 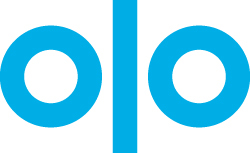 Olo is the on-demand interface for the restaurant industry, powering digital ordering and delivery for over 200 brands. Olo works across every stage of digital restaurant transactions to help brands integrate orders from channels like branded websites and apps, marketplaces, social media, and personal assistant devices like the Amazon Echo. Oracle Food and Beverage offers point-of-sale software, hardware and back office solutions, designed specifically for the foodservice industry. With over 40 years of experience in developing restaurant technology, Oracle Food and Beverage offers best in class solutions that enable restaurant operators to streamline operations, increase customer loyalty, and elevate profitability. QSR Automations is a hospitality industry leader in kitchen automation and guest management solutions. QSR helps restaurants around the world measurably increase efficiency, enhance productivity, improve quality and maximize guest delight. QSR’s innovative solutions are installed in more than 70,000 sites worldwide and seat more than 2 million diners every day. 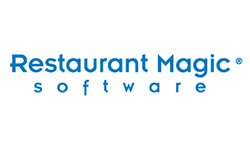 Data Central™ by Restaurant Magic is a robust suite of Back Office applications engineered to help restaurant managers control food costs, optimize labor, automate purchasing and make better decisions to run the business. Data Central™ integrates POS, payroll, vendor, and accounting systems to provide unparalleled insight into your operations. Revention is a powerful and innovative point of sale technology company built by restaurant professionals for restaurant professionals. 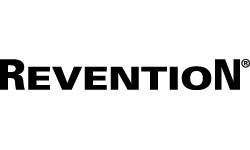 Revention is easy to use application streamlined for restaurant & bar operations. Revention is designed for the front and back of house to let the operator deliver an easy and efficient experience for employees and customers. 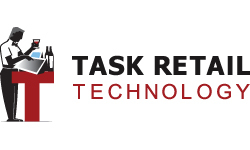 Task Retail Technology is a Cloud POS provider designed from ground up to support enterprise-level Restaurant operations around the globe. Core products such as POS, Self-Service Kiosk, Loyalty, KDS, Digital Menu Boards, Business Intelligence, Online Ordering and Third-Party Integrations powered by an open API allow our customers to drive their sales, operations and scale with ease. Windstream Enterprise collaborates with organizations across the U.S. to drive digital transformation by delivering solutions that solve today’s most complex networking and communication challenges. 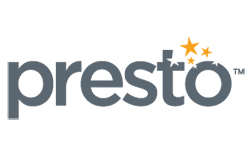 With deep industry knowledge, and a tailored approach to addressing unique needs, Windstream Enterprise enables customers to connect, transform and elevate business in a constantly evolving cloud connected world. 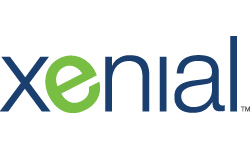 Xenial™, a Global Payments company, is a leading complete technology solutions platform for the Quick Service Restaurant (QSR), Fast Casual and Managed Food Service industries. 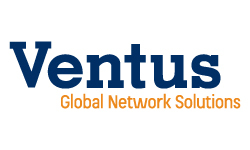 With more than 30 years of experience, Xenial has a direct presence in 62 countries, serving 51,000 locations including 19 of the top 40 QSR brands in the US. 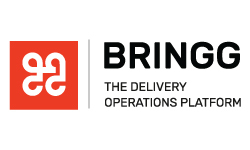 Bringg is the leading delivery operations technology for restaurant chains, with customers in more than 50 countries including some of the world's best-known brands. Bringg technology enables restaurants to achieve delivery excellence and to establish a sustainable competitive advantage by streamlining their operations and creating perfect delivery experiences for their customers. 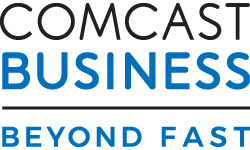 Comcast Business has the largest IP network in the nation, serving the needs of small business through large enterprise customers. 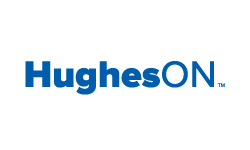 Technology solutions range from fast, reliable Ethernet and Internet connectivity to voice, video, and Managed Solutions. Comcast Business is powered by an advanced Gig-ready network and 24/7 technical support. Learn more at business.comcast.com/enterprise. 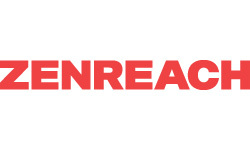 Zenreach helps businesses know their customers better and grow sales by connecting real-world behavior with online experiences. Our WiFi marketing platform automatically tracks customer visits, builds rich customer profiles, targets communication more precisely and directly measures in-store impact. 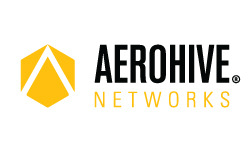 Aerohive uses Cloud Management, Machine Learning, and Artificial Intelligence to radically simplify and secure the Access Network. Our Cloud Managed Wireless, Switching, Routing, and Security technologies provide unrivalled flexibility in deployment, management, and licensing. Credited with pioneering Controller-less Wi-Fi and Cloud Management, Aerohive delivers continuous innovation at Cloud-speed that constantly challenges the industry norm, allowing customers to rethink what’s possible. 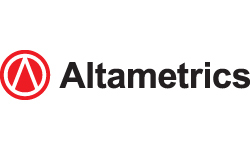 Altametrics is the leading provider of enterprise management software for the restaurant industry. 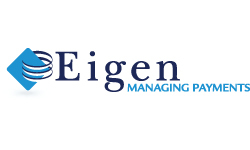 Our solutions includes: Financial Management, Workforce Management, Purchasing and Inventory Management, Business Intelligence, Food Safety, and much more. Over 100,000 users, including McDonald's, Chipotle, Pizza Hut, Taco Bell, and Denny's rely on Altametrics to optimize operations. Contact us today to increase your profitability and sales. Appetize is a modern Point of Sale, inventory and analytics platform transforming how enterprises manage and process transactions. 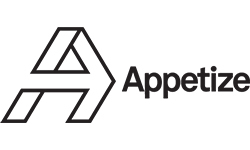 With an omni-channel approach, Appetize makes front-of-house transactions more intuitive through fixed, self-serve and handheld form factors, while providing robust kitchen and back-office tools. For more information, please visit getappetize.com. For more than three decades, Bematech’s kitchen display system (KDS) knowledge has successfully empowered restaurant managers, providing increased control over the food preparation process. Now, we’ve improved upon it. Our KitchenGo solutions cover a range of setups: from budget-friendly to premium functionality, for iOS or Android. Your choice. 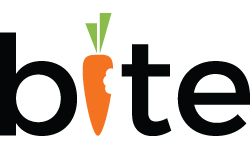 Bite, the leader in self-service kiosks, partners with top QSR and Fast Casual brands to create the most hospitable in-store experience. We're leveraging facial recognition technology to recognize repeat guests and drive average order size. 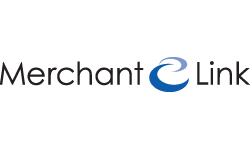 We have 30+ POS integrations and are agnostic to hardware/cc processing. 5x ROI in your first month! Cheetah Digital is an enterprise cross-channel marketing solutions provider that is dedicated to marketers. We provide the technology and expertise marketers need to manage the breadth of their data and deliver on the intricate channel execution required to create an advanced state of loyalty between brand and customers. 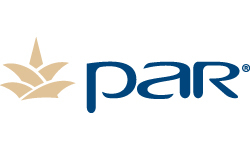 We provide marketing expertise to the world’s best brands, including Williams-Sonoma, American Express and Hilton. 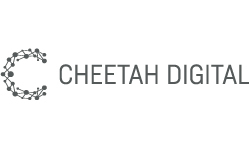 Cheetah Digital is a global business with employees in 23 offices across 15 countries. For more information, visit www.cheetahdigital.com. 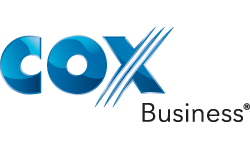 Cox Business provides voice, data and video services for more than 350,000 businesses, including healthcare providers, K-12 and higher education, financial institutions, government organizations as well as national bars and restaurants. The organization serves most of the top tier wireless and wireline telecommunications carriers through its wholesale division. 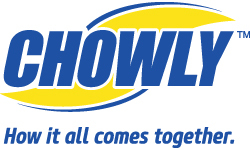 For more information, visit www.coxbusiness.com or call 800-396-1609. 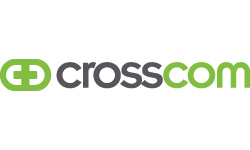 CrossCom delivers comprehensive end-user services for geographically dispersed retail and restaurant organizations. 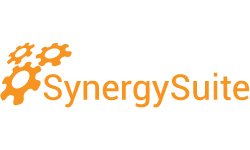 Our internally managed offerings are tightly integrated, operationally and systemically, to provide a unique governance-based outsourced offering. 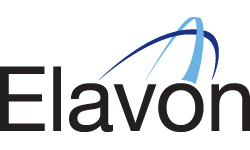 Services include Deployment and Installations, Onsite Maintenance, Asset Depot and Repair, Help Desk Service as well as Infrastructure LV/HV Cabling across the US and Canada. Restaurants are deploying more and more in-store technology (wireless point-of-sale (POS), guest Wi-Fi, location-based retail presence analytics) just to remain competitive and securing this technology has never been more critical. 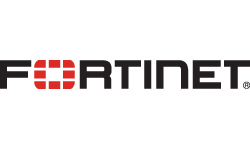 Fortinet’s end-to-end connectivity and security solution for retail enables secure networking and protection against the latest advanced threats. Fourth is the world’s leading hospitality cost control solutions provider, helping 1,100+ customers in 60 countries optimise profitability, improve customer service and scale confidently. Our cloud-based platform and mobile applications power leading brands, including Bar Louie, Five Guys, T.G.I Friday's, Hakkasan, Eataly, PDQ, Dairy Queen and Metro Dinner. Givex operates in over 55 countries, having processed more than 16 billion transactions since 1999, across a wide array of industries. 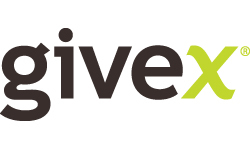 The Givex Platform provides the tools that drive customer engagement while also accelerating operational efficiency, through a merchant’s physical, online and mobile sales channels. Make cash an electronic payment. 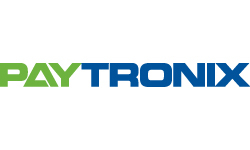 Your customers value the security and convenience of paying with cash. 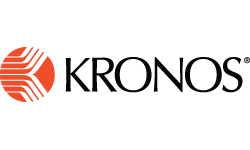 Enable cash payment at self-ordering kiosks for a consistent customer experience for those preferring to pay in cash. 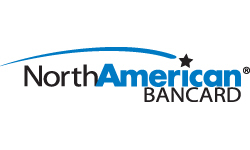 Secure cash and eliminate manual cash processing in your back office. Workforce OS™ is a global technology platform connecting top hospitality brands with the talent, tools, and insights needed to build and manage their teams. 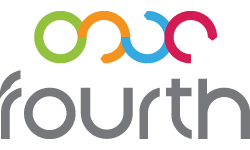 With 30+ modules, the platform helps solve labor-related challenges with solutions for talent acquisition, employer branding, applicant tracking, scheduling, time & attendance, communications, compliance, and analytics. 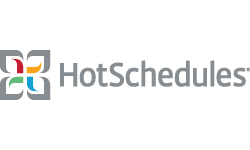 HotSchedules provides innovative technology, services and user experiences for the restaurant, retail and hospitality industries. 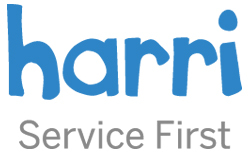 Designed for independents, multi-unit franchise operators, and international enterprise brands, HotSchedules serves nearly 3 million users across 160,000 locations in 56 countries helping them control costs, maintain compliance, improve visibility, increase profitability and drive operational consistency. HP Retail Solutions combine the power, performance, and security you need to satisfy guests and keep your business running smoothly. 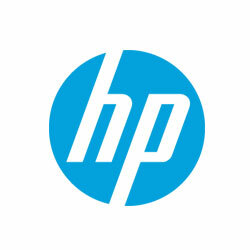 The full HP POS Systems hardware suite includes stationary systems, mobile terminals, and peripherals, all hardened to withstand the rigors of restaurant and hospitality environments. 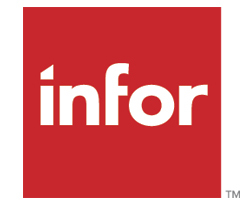 Infor POS is a powerful cloud-based point-of-sale solution that helps multi-unit restaurant operators control transactional data from multiple revenue centers or across multiple locations. Transactions are securely integrated to leading payment platforms, loyalty applications and more, for a comprehensive and operationally versatile solution for the multi-unit restaurant industry. 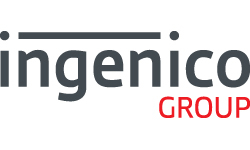 Ingenico Group is the global leader in seamless payment, providing smart, trusted and secure solutions to empower commerce across all channels, in-store, online and mobile. With the world’s largest payment acceptance network, we deliver secure payment solutions with a local, national and international scope. 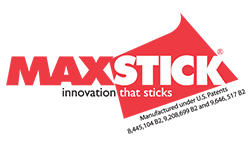 MAXStick Products Ltd. is an industry leading global supplier of environmentally friendly, liner-free label products. Crafted with our signature release coating and “removable and repositionable” adhesive, MAXStick is available in several different adhesive formations and seven vibrant colors. 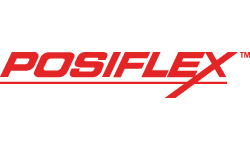 MAXStick liner-free labels are certified as 100% recyclable, silicone-free and BP-Free. Panasonic custom designs the best integrated restaurant solutions in the industry – from POS workstations and digital signage to surveillance, wireless headsets, handheld order taking devices and more. 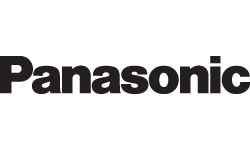 Improved efficiencies, better customer service, analytics, targeted promotions and reduced losses are just a few ways Panasonic is engineering a better world. For over 30 years, Posera has been a leading provider of hospitality technology offering efficiency at store level while providing real-time revenue and operations data for corporate reporting. 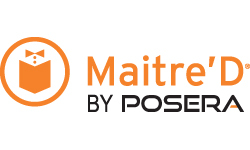 With a vision to be the information technology backbone for hospitality businesses, Posera delivers mission-critical products and services to the hospitality industry for POS (Maitre'D), kitchen management (KDS), and payments (SecureTablePay). 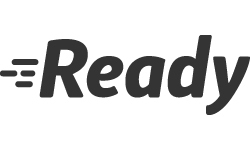 Ready is transforming the restaurant experience with a new way to pay and connect with restaurants – right on your phone. With Ready, restaurants can save on labor costs, guest can save time, and servers make more tips. 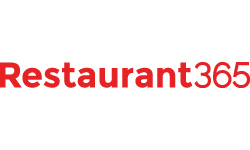 Restaurant365 is a cloud-based, all-inclusive, back-office solution that combines key restaurant modules with an integrated accounting backbone. 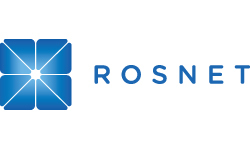 R365 was founded by an experienced team of software veterans committed to developing an accounting, operations and reporting tool – specifically for restaurants – that scales and positions restaurant concepts for growth. 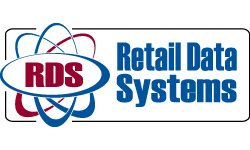 RDS is the leading provider for POS Hardware and Software solutions in North America. Offering a comprehensive selection of POS-related products and services to businesses of all sizes, our skilled teams provide solutions that transform bottom lines. 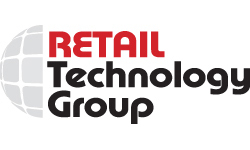 Retail Technology Group is a single-source provider of end-to-end technology solutions for the nation’s leading restaurant chains. With customized options for every need, RTG offers POS hardware and peripherals, staging, cabling, installation, onsite and depot hardware maintenance programs─backed by our 24/7 Command Center. Technical experts nationwide ensure responsive service within hours. SageNet designs, implements and manages fast, secure and reliable networks that empower multi-unit restaurants to provide the ultimate customer experience. 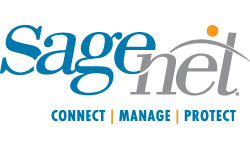 SageNet brings you primary and back-up connectivity, cybersecurity, Wi-Fi, unified communications, digital signage and more – backed by 30 years’ experience, redundant US-based NOCs and a nationwide field service organization. SonicWall has been fighting the cybercriminal industry for over 27 years, defending small and medium businesses and enterprises worldwide. Our award-winning, real-time breach detection and prevention solutions secure more than a million business and mobile networks in over 215 countries and territories. 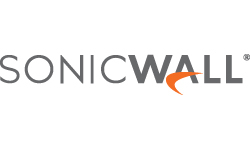 For more information, visit www.sonicwall.com or follow us on Twitter, LinkedIn, Facebook and Instagram. 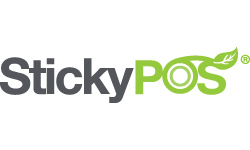 StickyPOS® Linerless Thermal Labels and Tags use a patented self-cleaning system that keeps the printer running clean. 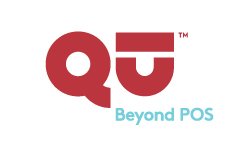 With over 6 billion tags sold to the QSR market, StickyPOS® is a proven solution to increase store revenues and improve order accuracy. Come visit us in booth #4! QSR and Fast Casual restaurants turn to Tillster to grow digital revenue and drive operational efficiencies. 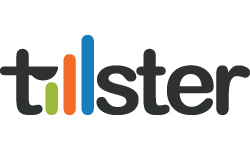 Brands depend on Tillster for scalable digital ordering technologies that deliver measurable revenue. We bring deep restaurant e-commerce expertise and an unparalleled passion for engaging customers in new and impactful ways. 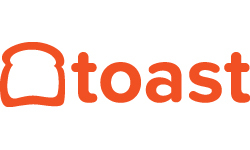 Toast offers an enterprise-grade technology platform and diverse marketplace of third-party applications to power successful restaurants. Toast was named to the 2018 Forbes Cloud 100 and recognized as the third fastest-growing technology company in North America on the 2017 Deloitte Fast 500. 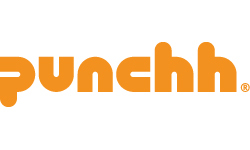 Learn more at www.toasttab.com. 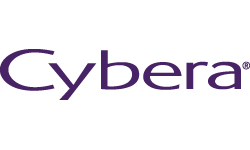 Trustwave® helps businesses fight cybercrime, protect data and reduce security risk. 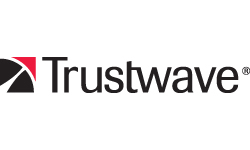 With cloud and managed security services, integrated technologies and a team of security experts, ethical hackers and researchers, Trustwave enables businesses to transform the way they manage their information security and compliance programs. 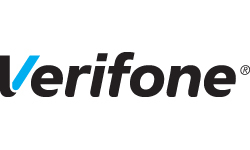 Verifone is redefining hospitality by going beyond just payments. Offering solutions that enable a unified customer experience to create more value for your customers and in turn create loyalty for your brand. Built on a 37-year history of uncompromised security, we are committed to consistently evolving to the next generation of hospitality. 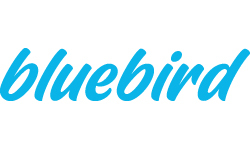 Bluebird is an enterprise solution provider chosen by global companies and government agencies across the world. 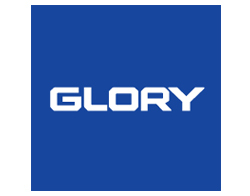 With a wide range of portfolio products with industrial handheld computers, tablets, RFID readers, a mobile payment terminals, smart POS, fingerprint recognition and more to accommodate the modern industrial business needs. 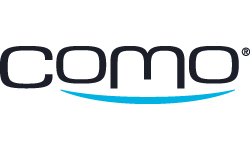 Como empowers businesses with the technology behind the online giants through a customer engagement platform that delivers actionable data and insights, a branded mobile app, personalized loyalty programs, and marketing automation. 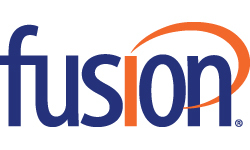 Fusion delivers a comprehensive suite of innovative cloud solutions to businesses of all sizes. 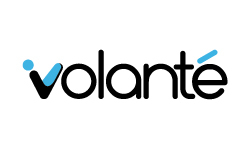 Our advanced, high availability service platform enables the integration of leading edge solutions in the cloud, including cloud communications, cloud connectivity, cloud computing, storage and security. Fusion’s cloud solutions reduce our customers’ cost of ownership, delivering new levels of security, flexibility, scalability and speed of deployment. 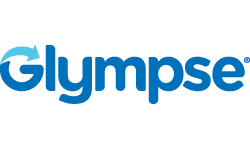 Glympse, the pioneer of real-time location sharing technology, solves the last-mile gap between brands and their customers. We offer fully packaged software solutions for Delivery, Curbside Pickup (BOPIS) and more, all in a single, personalized and persistent web-based experience for end-consumers. 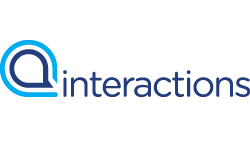 Interactions provides Intelligent Virtual Assistants that combine artificial intelligence and human understanding to enable fast, easy ordering and efficient guest service. With flexible products and solutions, Interactions changes the way restaurants interact with their guests, letting them order food whenever and wherever they want while freeing up resources to focus on more crucial tasks. 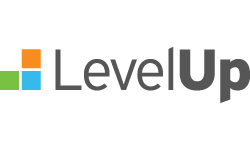 LevelUp, a Grubhub company, connects restaurants and guests with a seamless guest experience that blends analytics, loyalty, and rewards. LevelUp embeds its technology into over 200 restaurant apps and web experiences to provide a full-stack customer engagement solution, and through partner distribution channels, which let guests order ahead at their favorite lunch spots using the apps already on their phones. 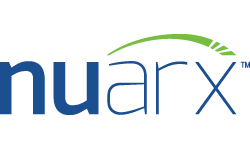 NuArx provides PCI compliance and secure payment solutions to merchants and premium brands. 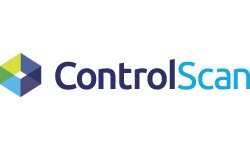 We pride ourselves on our compliance expertise and our Qualified Security Assessor (QSA) and an Approved Scanning Vendor (ASV) certifications from the PCI Security Standards Council. We are also a proud member of the U.S. Secret Service Electronic Crimes Task Force, a recognized industry leader. Speakap is a mobile communications platform that enables businesses of all sizes to reach and engage with their highly-valued (frontline/customer-facing) employees. Activating this workforce delivers higher productivity levels, increased job satisfaction, stronger knowledge of promotions/offers, better job performance, reduced absenteeism, higher employee retention rates and more sales.